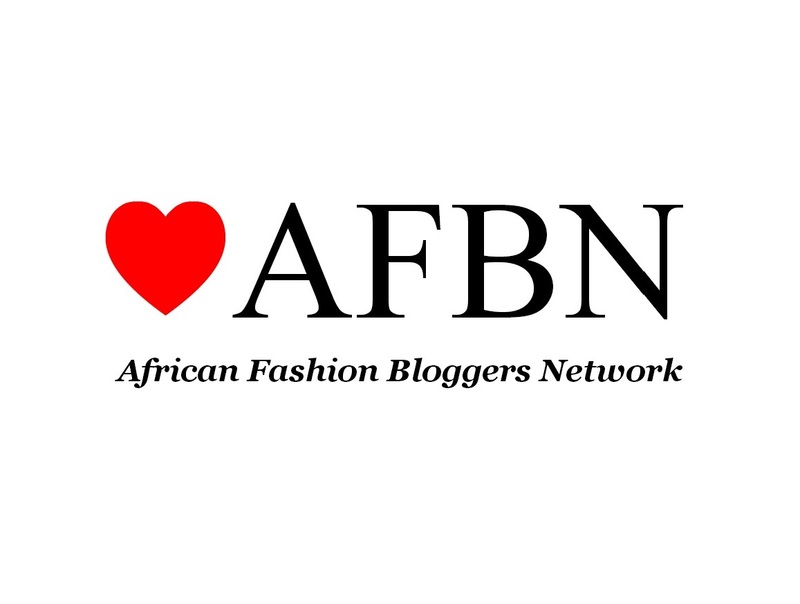 The first Nigerian Fashion Bloggers Yard Sale holds this Saturday, 13th December. We’re selling a ton of treasures and amazing stuff! 11am is when it opens and everyone is invited. There’ll be a lot of great pieces, from clothes to accessories and everything you imagine is contained in a fashion blogger’s wardrobe. No multiple sizes or colours though, as there would mostly be just one of each piece. Remember, the yard sale starts at 11:30 am on the dot. Early birds get the best bargains. Did we mention everything is N2000 and below? It’s like Black Friday in December! Venue:Jazz 38, TF KUBOYE ROAD, MARWA ROUND ABOUT, LEKKI.